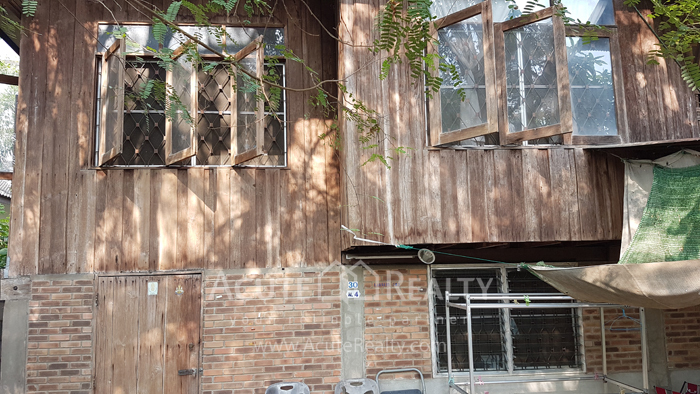 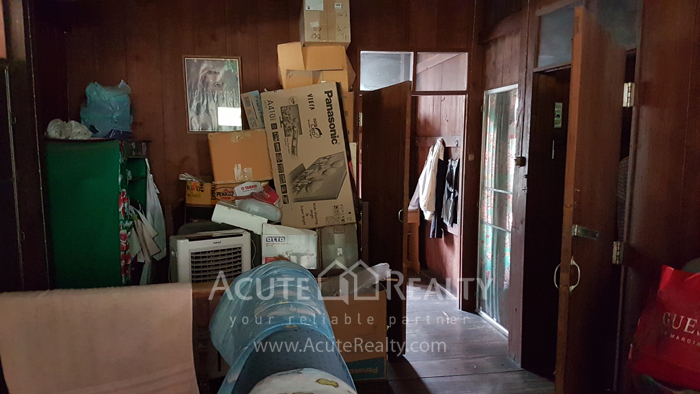 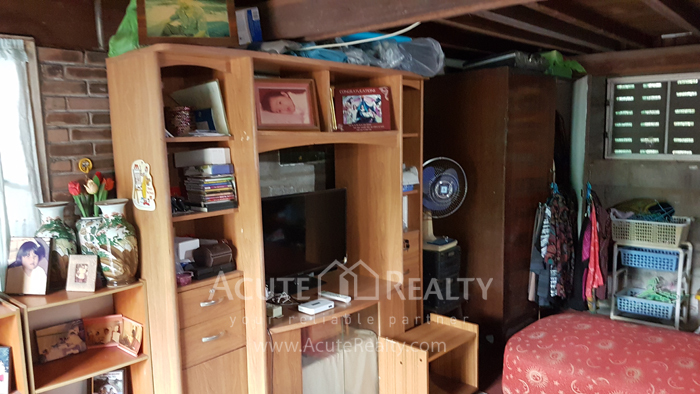 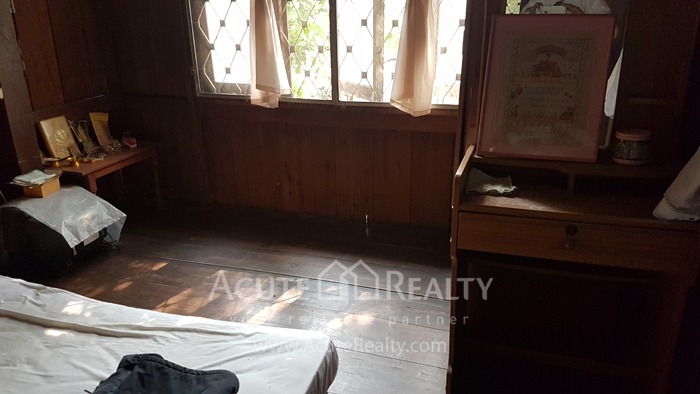 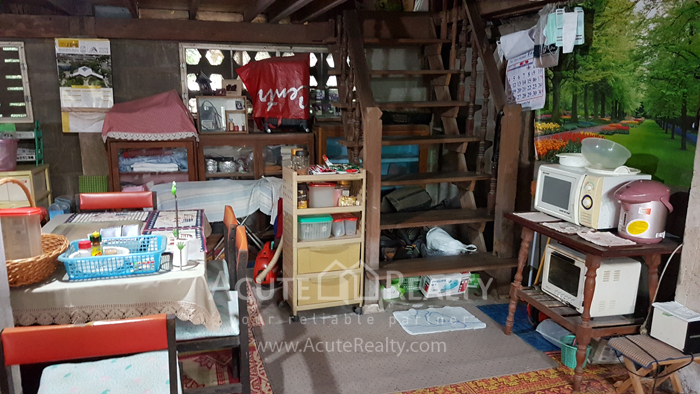 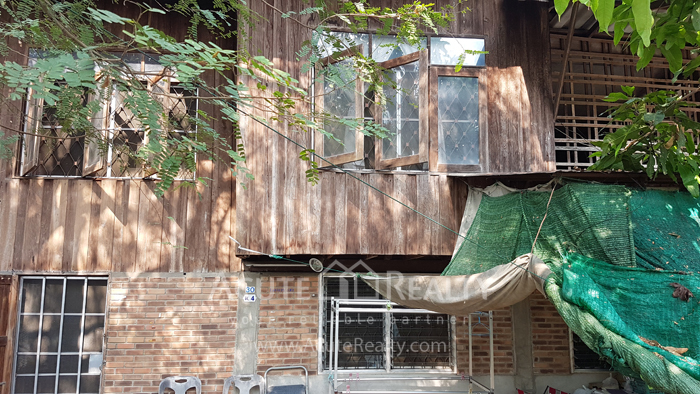 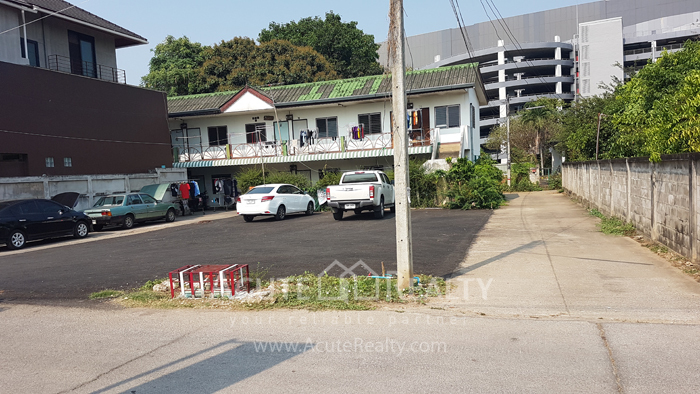 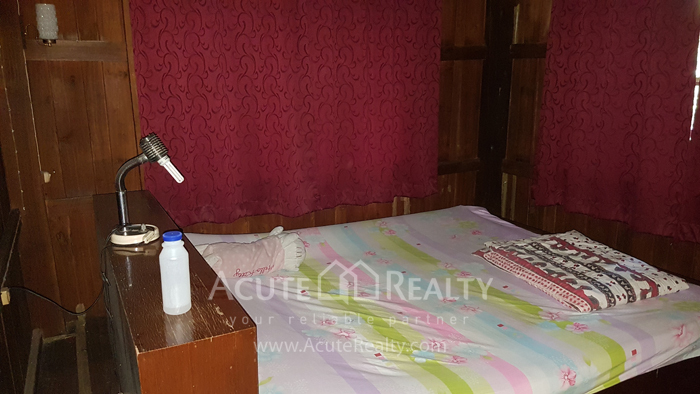 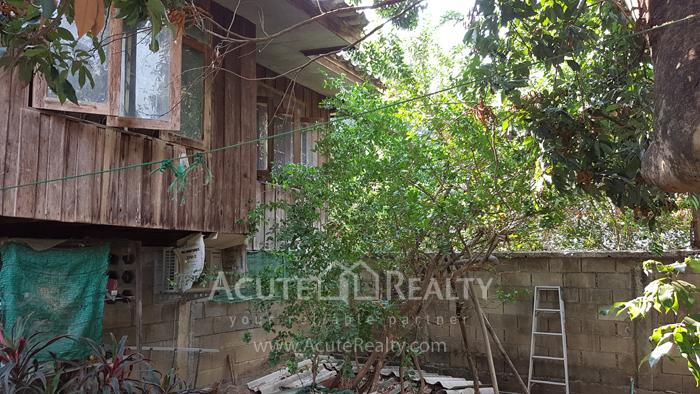 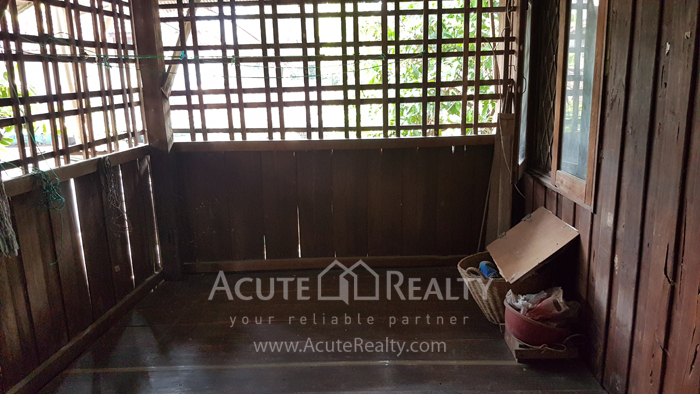 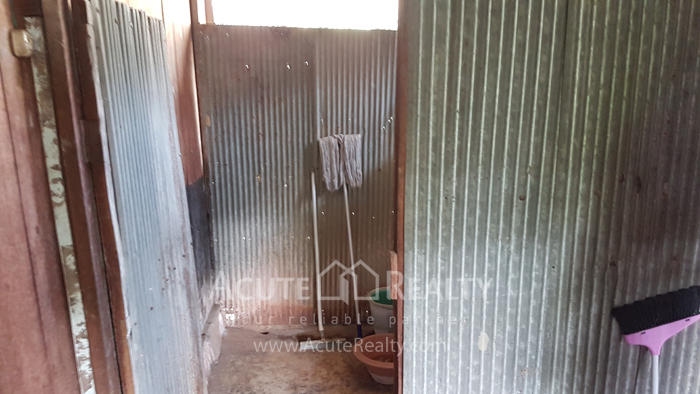 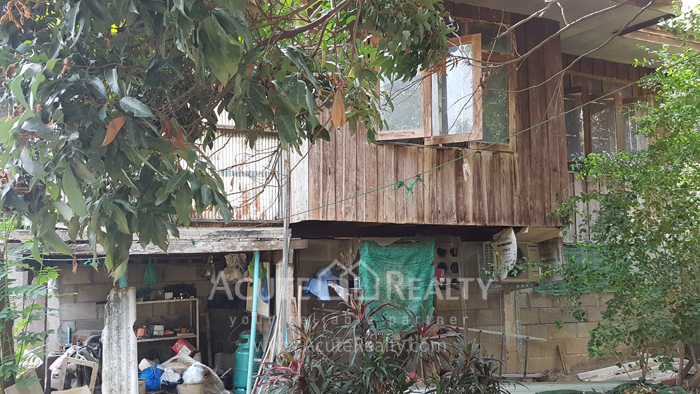 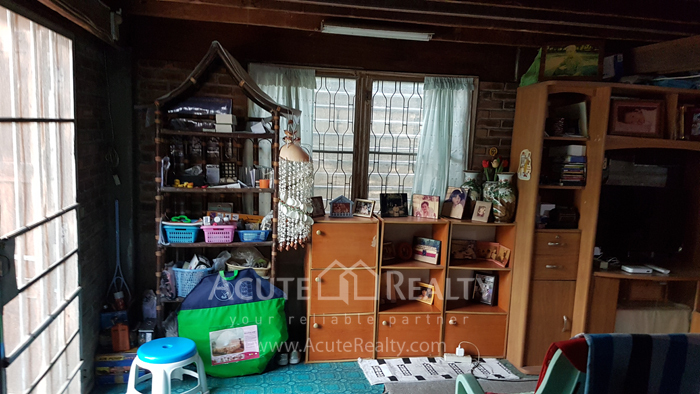 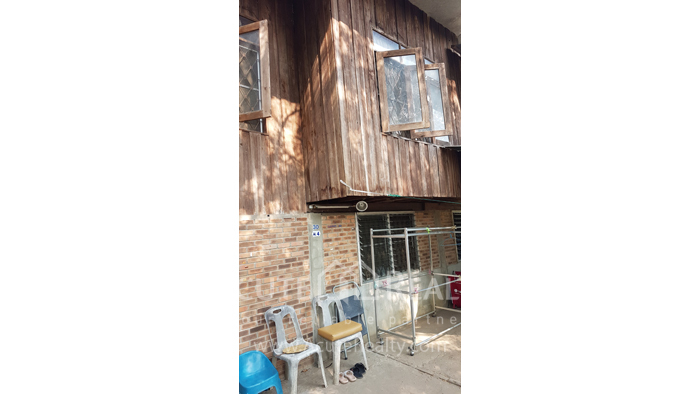 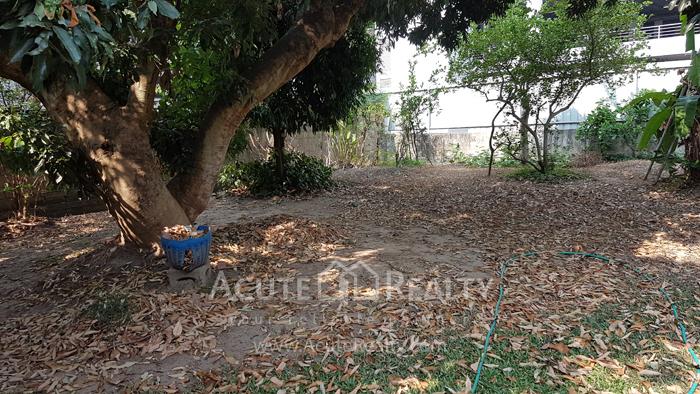 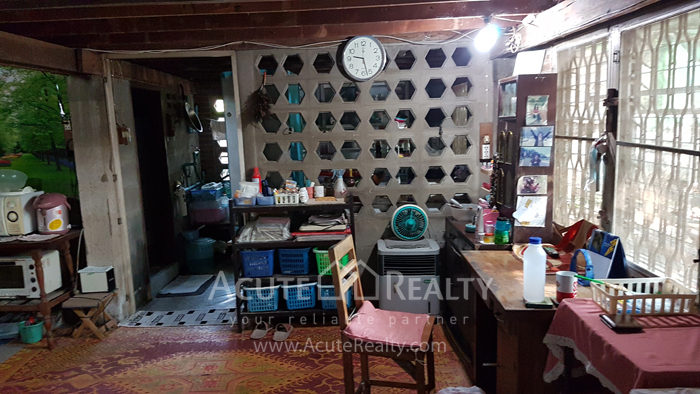 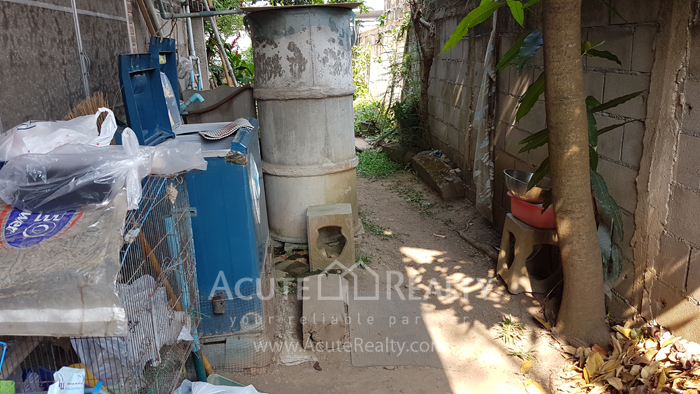 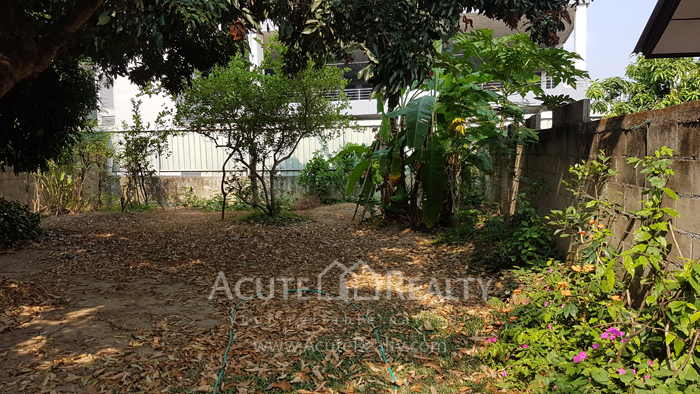 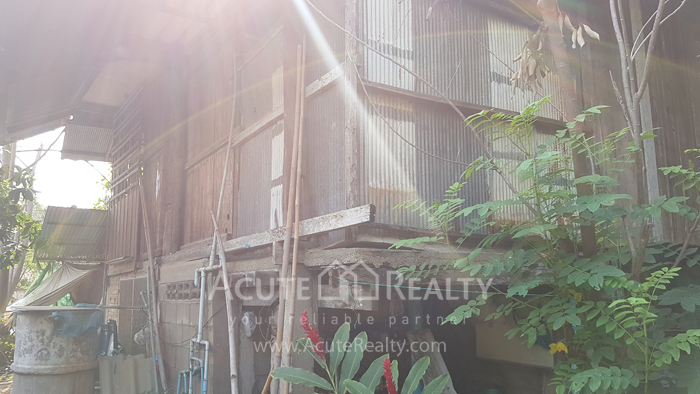 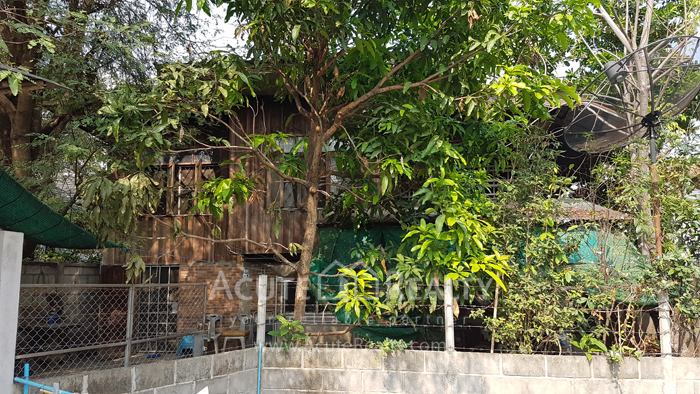 2 storey wooden house for sale, located behind Central Festival Chiang Mai, only 200 m. from the main road. 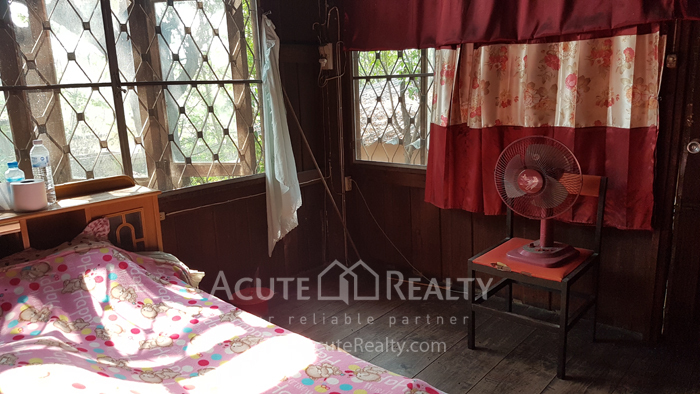 It is situated in very good location, suitable for living. 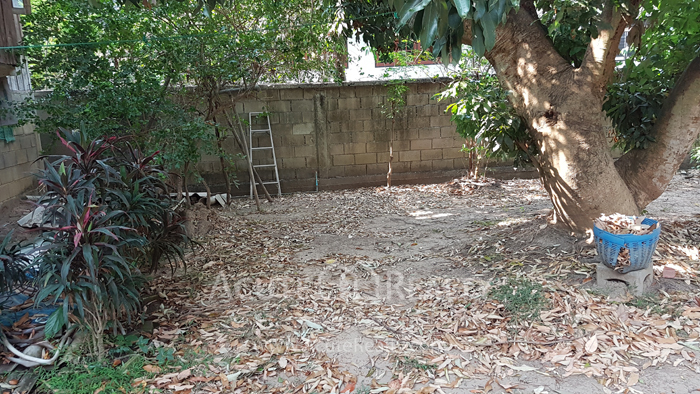 There is a large garden behind the house. 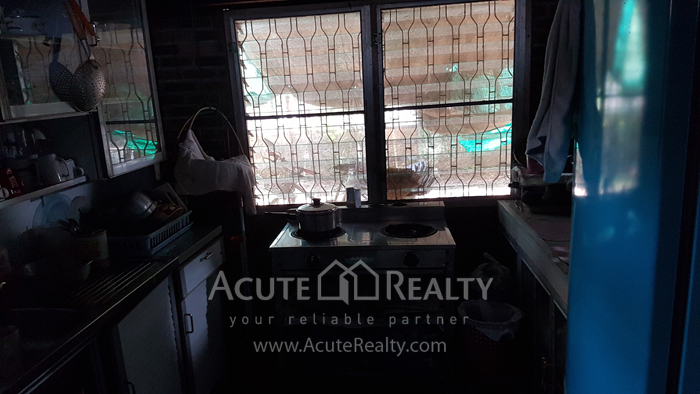 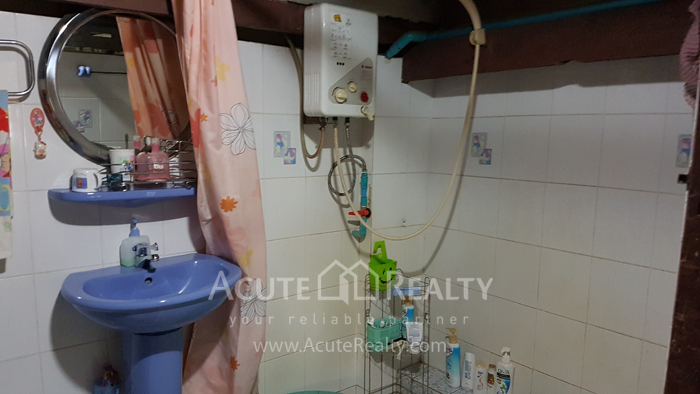 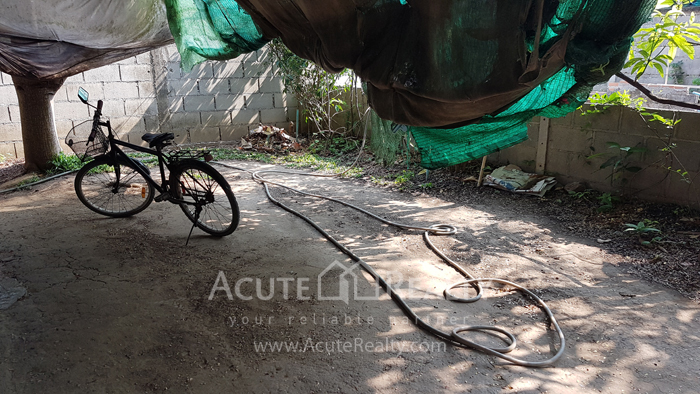 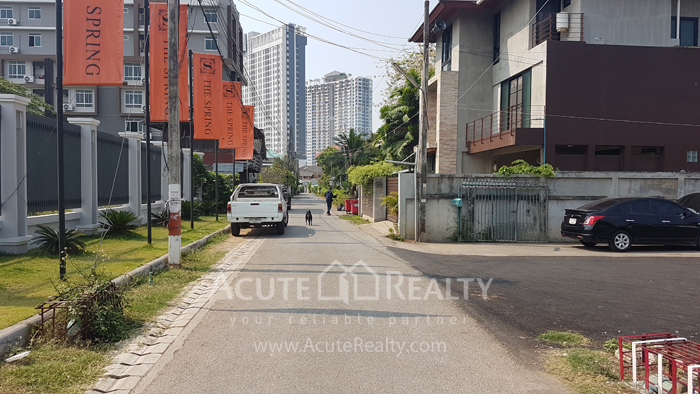 It is surrounded by apartments and condominium, convenient location for your lifestyle that is near department store, Payap university, schools and Bangkok hospital.